Is The Latest Attack In Saudi Arabia The Beginning Of A Resistance Movement? The latest attack in Saudi Arabia could be the beginning of a resistant movement against the current regime, as well as with Yemeni hostilities carried out by the House of Saud, Catherine Shakdam, Beirut Center for Middle East Studies told RT. At least 15 people were reportedly killed in an attack on a mosque in Asir province in Saudi Arabia yesterday. 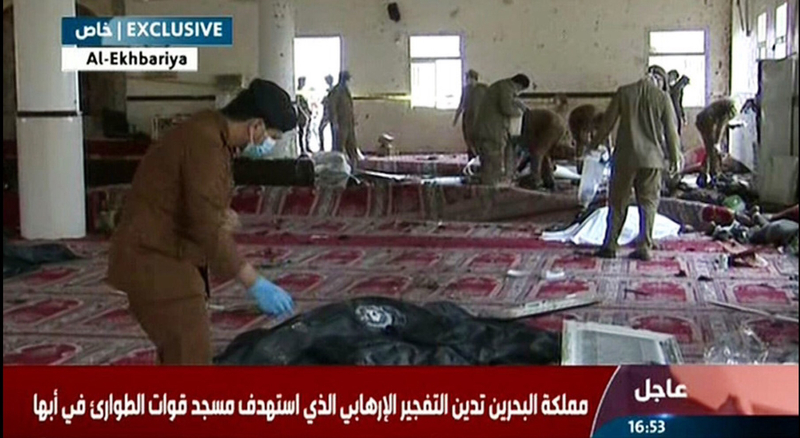 A suicide bomber struck a mosque used by the army. The Interior Ministry claims the attack was carried out by Islamic State (IS, formerly ISIS). RT: Do you think this was Islamic State again? Catherine Shakdam: I don’t think so. I think it has more to do with the beginning of resistance movements against the Saudi regime, inside of Saudi Arabia rather than just some form of ISIS backlash. Because of where the attack actually took place – in Asir, which is a southern province of Saudi Arabia; we had province right next door to it, in Jizan, where tribes have already declared that they were against the Saudi regime and that they would organize resistance movements against them and actually fight them and reject the legitimacy. I think that what we’re seeing today is really just an extension of this. And it has a lot to do with the Yemeni war. I’m not saying that the Yemeni are responsible – not at all. What I’m saying is that because of this war a lot of people now within the kingdom are going to react against Riyadh and trying to organize a resistance movement against them, against this dictatorship. And they are reacting. I think even though it was an attack directed against a mosque, it has more to do with who they were targeting – and it’s really just security forces rather than just civilians. So it is not to be confused with the type of the time that we have seen previously, for example, in Qatif, where Shia mostly was directly targeted. It is kind of a different type of attack here. RT: Compared with other countries in the region, Saudi Arabia was seen as relatively safe from terror attacks until recently. Do you see such attacks becoming more frequent in the future? CS: It is a possibility. And only because the Saudi have actually funded… terrorism, for decades. You can trace it back to the 1960s when they first allowed elements from the Muslim Brotherhood to come into exile in Saudi Arabia – they were welcomed them with the open arms. And this is today coming back to bite them. All those funds that have been allocated to radical movements across the Middle East and even beyond this. They have tried to open up, I would say, radical fronts in America, in Europe and all over the world. And today those elements that they have leaned on to maintain a strong hand on the Saudi people is actually coming back to haunt them. And they are paying the price today. For more than a decade now, the United States has been using armed drones to secretly kill suspected terrorists in Yemen. The public knows very little about these attacks. Neither the U.S. nor the Yemeni government has systematically disclosed who was killed and why, or whether civilians were among those killed. Now, working with the Open Society Justice Initiative, researchers from the Yemeni nongovernmental organization Mwatana Organization for Human Rights have spent two years visiting the sites where some of these attacks took place. Their findings are detailed in a new report, Death by Drone: Civilian Harm Caused by U.S. Targeted Killings in Yemen, which gives the world a look at the reality of a counterterrorism strategy that the Obama administration has hailed as a model program. The findings raise serious concerns over the lawfulness of U.S. drone strikes in Yemen. 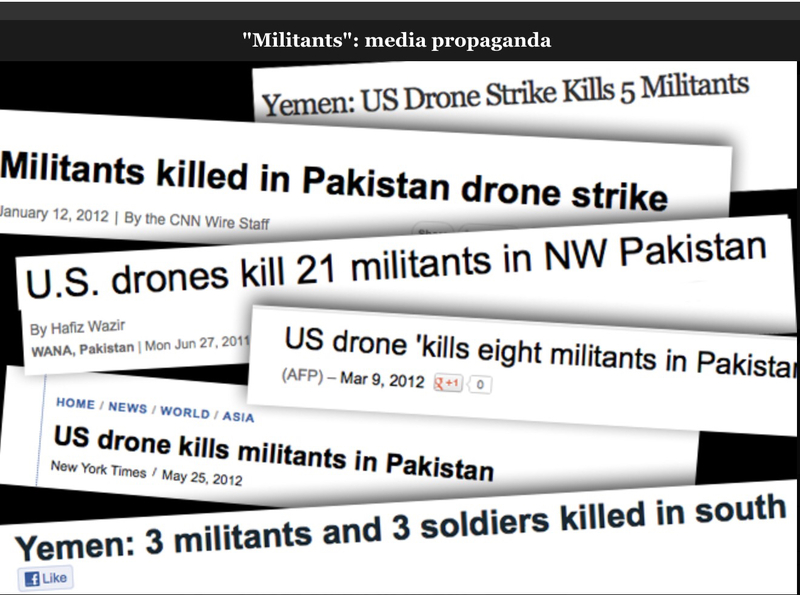 It also provides credible evidence that U.S. strikes continued to kill civilians even after President Obama said in a May 2013 speech that “before any strike is taken, there must be near-certainty that no civilians will be killed or injured.” This raises serious questions about the extent to which the United States is complying with its own policy guidelines. As Yemen sinks further into instability, the report seeks to ensure that the civilian victims of these strikes are not forgotten to new and future crises. And as the United States implements a new drone export policy purporting to be part of a broader effort to shape international standards on drone use, the report warns of the dangers associated with promoting the U.S. model of drone use. 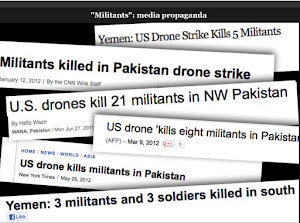 The report, which documents civilian harm caused by nine U.S. airstrikes between May 2012 and April 2014, describes the experiences of civilians directly affected by U.S. drone strikes, individuals whose voices are all too easily forgotten because they are poor and without political influence, and because the drone strikes were conducted in secret, in remote locations far away from the United States. The report is based on 96 interviews with injured survivors and eyewitnesses of the attacks, relatives of individuals killed or injured in these attacks, local community leaders, doctors and hospital staff who were involved in the treatment of victims, and Yemeni government officials. Where available, Yemeni government statements, photographs and videos of the aftermath of the drone strikes, and medical records corroborated these accounts. An independent munitions expert provided additional analysis. But, as our report explains, this research was conducted in a context of pervasive U.S. and Yemeni government secrecy concerning the airstrikes. 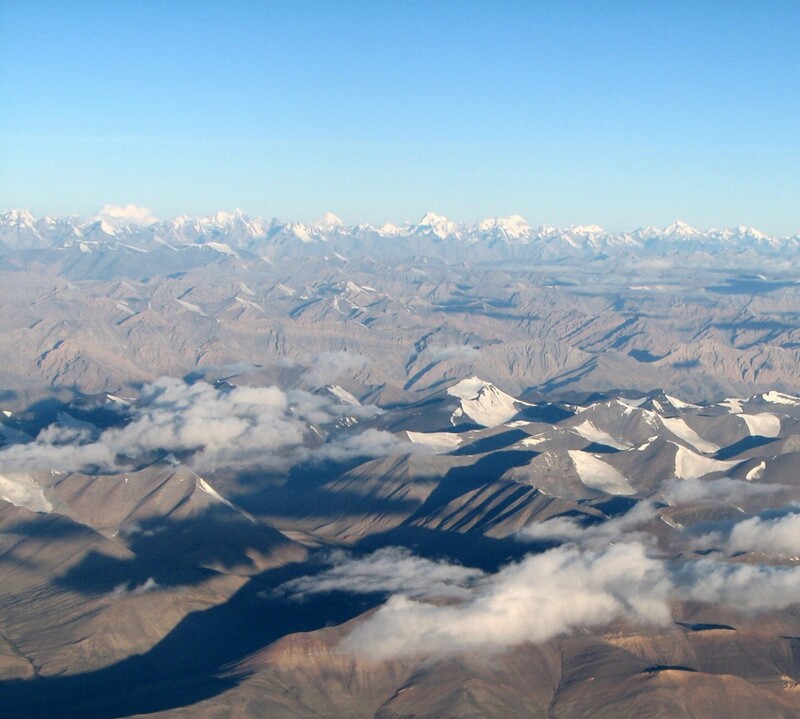 There were also tense security situations in many of the regions where the strikes took place, as well as the fear of reprisals for speaking openly about the strikes. The testimonies in this report describe desperately poor communities left to fend for themselves amid the devastation caused by U.S. drone strikes. Mothers and fathers who lost their children in drone strikes speak of inconsolable loss. They speak of their children’s bodies charred beyond recognition. Wives speak of losing their breadwinners, and of young children asking where their fathers have gone. The victims of these strikes say that these strikes will not make the United States or Yemen safer, and will only strengthen support for al-Qaeda. The report also describes the terrorizing effects of U.S. drones on local populations. In many of the incidents documented, local residents had to live with drones continually flying overhead prior to the strikes and have lived in constant fear of another attack since. Some fled their villages for months after the strike, and lost their source of livelihood in the process. Survivors of the attacks continue to have nightmares of being killed in the next strike. Men go to their farms in fear. Children are afraid to go to school. The civilian victims of U.S. drone strikes in Yemen want justice. They want to know why they were targeted when they had nothing to do with al-Qaeda or any other terrorist group. But none of the nine strikes documented in the report have been acknowledged by the U.S. government. Nor are the victims aware of investigations into civilian deaths and injuries caused by U.S. strikes. In most cases, civilians have not received adequate compensation.